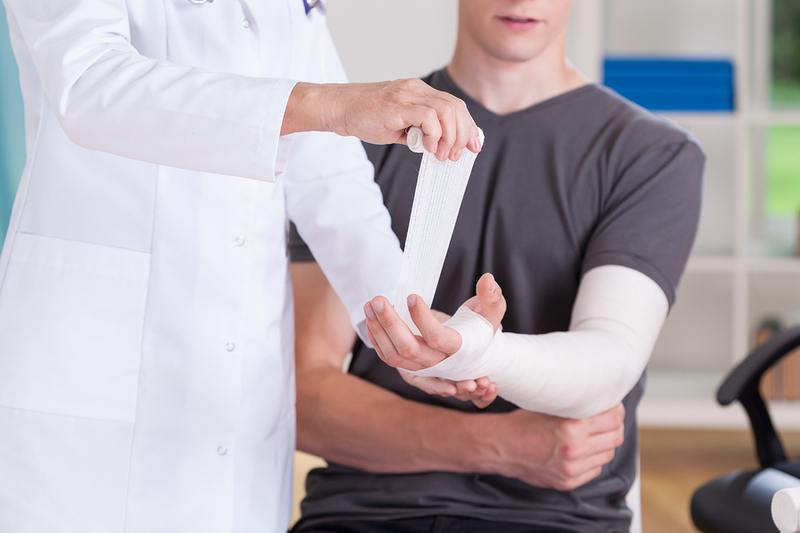 ROHNERT PARK, Calif., August 22, 2018 – Recently break an arm or leg? Sprained a wrist or have a bad back? Injuries like that are a pain in and of themselves, and things like attending college or working become that much harder. A debilitating injury is the last thing people dealing with student loans need. Ameritech Financial, a document preparation service company that works to align student loan borrowers with federal repayment programs and assists with the application process, has seen many cases where injuries have made times trickier for student loan borrowers. Attending college with student loans and then getting injured may mean for some borrowers not just medical bills, but an extended time at college. Paying off medical bills alone can be difficult for many, but adding in student loan repayment might quickly become a nightmare. If an individual has to hold off on continuing school for an extended period, they might only have six months before they have to begin repayment. A lot of financial trouble can be stirred up in six months, including an inability to work. “Life is full of unexpected pitfalls that have the potential to make student loan repayment difficult – especially more difficult than it should be. That’s where Ameritech Financial comes in,” said Tom Knickerbocker, executive vice president of Ameritech Financial. Ameritech Financial helps qualified borrowers apply for federal income-driven repayment programs that have the potential to lower monthly payments and can get them on track for student loan forgiveness after 20-25 years in the program. With lowered payments, borrowers hopefully have better potential to live less financially burdened lives. They may be able to focus on other issues like healing and paying off medical bills from an injury. “Ameritech Financial wants to help in the ways that it can with this student loan debt crisis, which means helping federal student loan borrowers apply for often confusing income-driven repayment programs,” said Knickerbocker. Life is full of unexpected pitfalls that have the potential to make student loan repayment difficult – especially more difficult than it should be. That's where Ameritech Financial comes in.